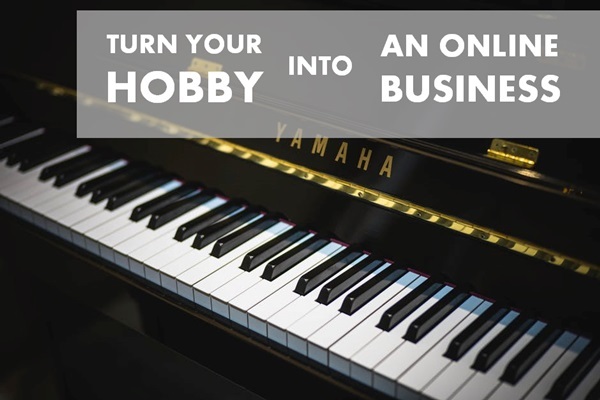 How to Turn Your Hobby into an Online Business - Jacques Earns $22k a Month! Note: Click here to download Jacques’s top online business tips from this episode. Jacques Hopkins is a former full-time engineer who turned his passion for playing piano from a side hustle into a full-time business towards the end of 2015. That was back in 2007, and after several failed ventures, each of which has played a part in getting him to where he is now, Jacques is crushing it with his YouTube videos, ebook sales, and online course — to the tune of $22,000 a month. You’ll hear how he used YouTube to generate lots of free traffic and build his email list, how he doubled his conversions by picking up the phone and talking to potential customers, and how he now lives the lifestyle wants and spends his time promoting the business. Click here to download Jacques’s top online business tips from this episode. How reading the 4-Hour Workweek inspired Jacques to start a side hustle. How Jacques went through several “failures” before finding success. How to take a hobby of your own and make an online course. How Jacques came up with a unique angle to differentiate himself from other businesses. How to generate traffic to your site (without a blog). The tools Jacques uses to manage his online business. 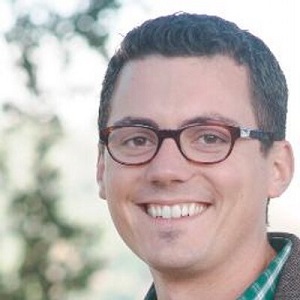 How he doubled his closing % by making phone calls to his potential customers. The 3 things that really made his business take off. Jacques’ #1 tip for Side Hustle Nation.